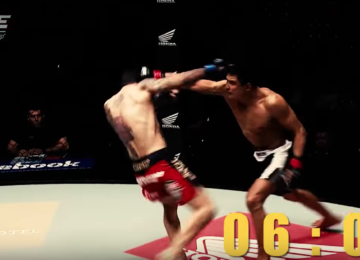 Top ranked UFC Flyweight Jussier Formiga recently defeated Deveivison Figuerido in a really dominant fashion. 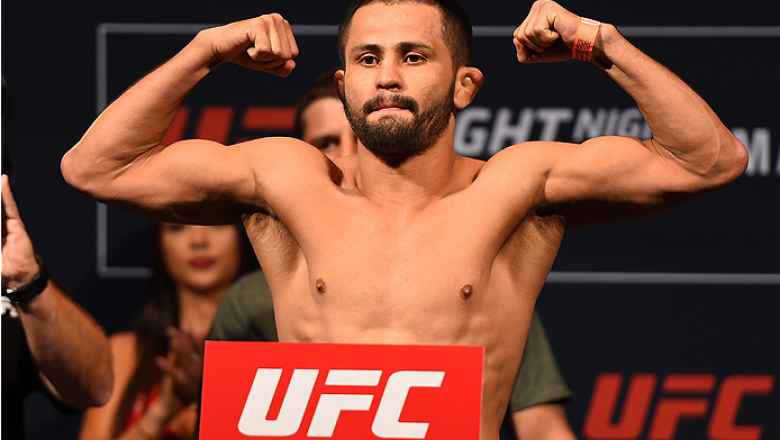 With this recent victory over Figuerido at UFC On ESPN + 6, Formiga further extended his win streak to four. 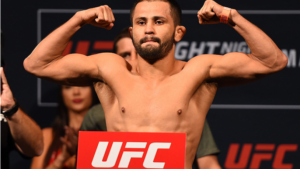 He is currently ranked at the top of the contenders in the UFC’s official rankings for the flyweight division and now he is looking to avenge his close razor close split decision loss to the current champion Henry Cejudo. I think I am the number one ranked title contender in the flyweight division so I should be the next one to fight him. I don’t know how somebody that is behind me is going to fight him, it really does not make any sense. It is my time, I have to fight Cejudo. Everybody knows I am the number one and I just proved it again by winning here tonight. Maycee barber brushes off Ronda Rousey comparisons: I’ll come back differently after a loss than she did!